My client, a photographer, wanted a simple, basic, 4-page website where he could sell digital collages . 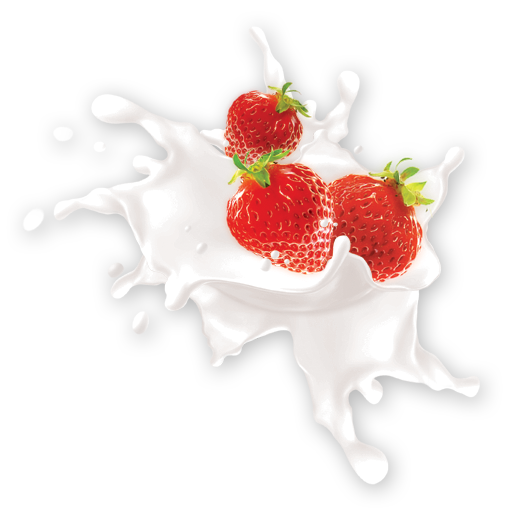 . . and he wanted the website to be bright, commercial, and visually stimulating. My first thought was yellow-and-orange. Partnered with gray, blues, and an olive-green for contrast, the color scheme works. Navigation, appearing at the top and side, is clear and easy to follow. 1-2-3 . . . customers are where they want to be, and those who want their photos made into a digital collage can upload their own photos easily and pay for the order using a handy order form linked to PayPal. 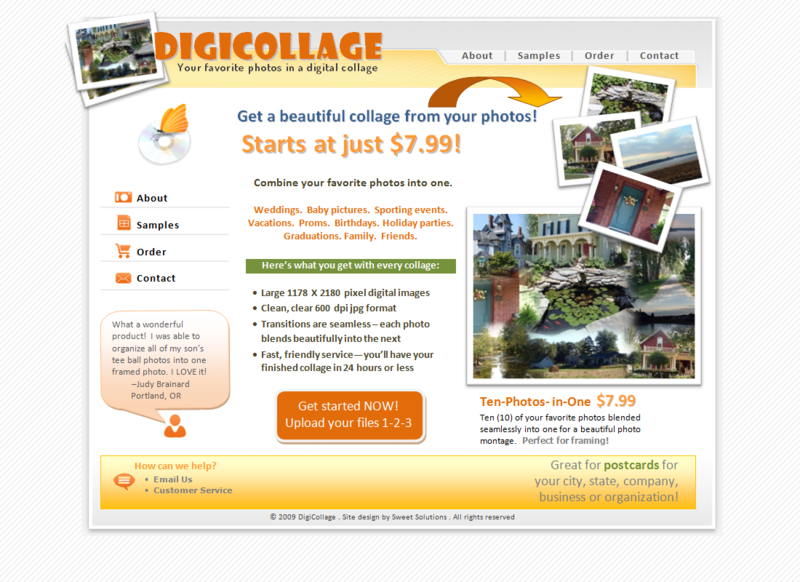 DigiCollage is a sweet solution that meets my client’s needs perfectly.